Catherine represents securities firms, investment advisors, broker-dealers, and brokers in Financial Industry Regulatory Authority (FINRA) arbitrations and litigations, including class actions in both federal and state courts. In addition, she has represented insurers and employers in litigations related to the Employee Retirement Income Security Act (ERISA). Catherine has also represented parties in contested Surrogate’s Court matters and Article 81 proceedings. 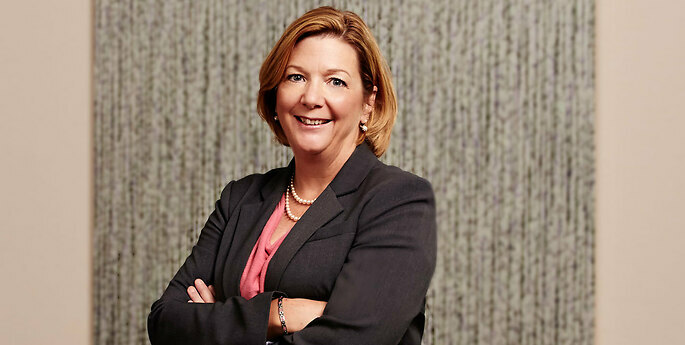 She also regularly speaks and counsels clients on issues relating to electronic discovery obligations. Catherine is a member of the board of arbitrators of the Financial Industry Regulatory Authority, Inc., where she hears and decides issues relating to customer and intra-company disputes. She has also mediated customer disputes involving investment advisors, broker-dealers, and brokers. Catherine is an adjunct professor at the University at Buffalo School of Law, where she teaches a course on New York civil practice. Eighth Judicial District Judicial Meeting: ESI - Who Pays?